Last summer I was in Krakow for a wedding. 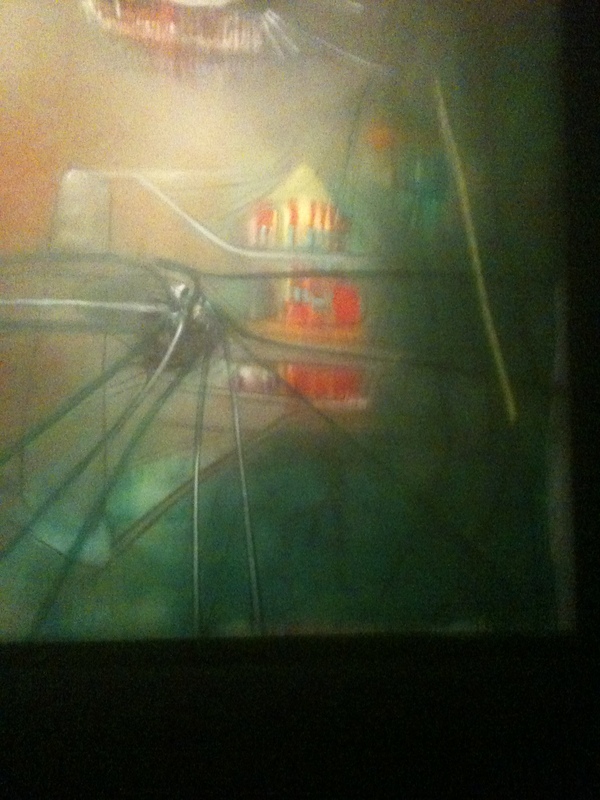 While I was there, I came across an exhibition at the Muzeum Narodowe W Krakowie, entitled Matta. Man and Universe. I went without knowing anything about the artist. I was intrigued by the exhibit name and, with a free day in Krakow, decided to investigate. One painting in particularly captured my attention. There is a part of Iris du Sud that looks like a pagoda seen through the haze. Instantly, I felt that it was part of the visual style of Sea of Dreams. In fact, his work became part of the mood board for the cover design along with Yang Yongliang. What attracted me was the sense of mystery in Matta’s work and how his paintings seemed to have grand, cosmic feel to them, something that I was trying to convey in the book.